Bring life to your restaurant or store lobby and increase engagement with our customizable standees. 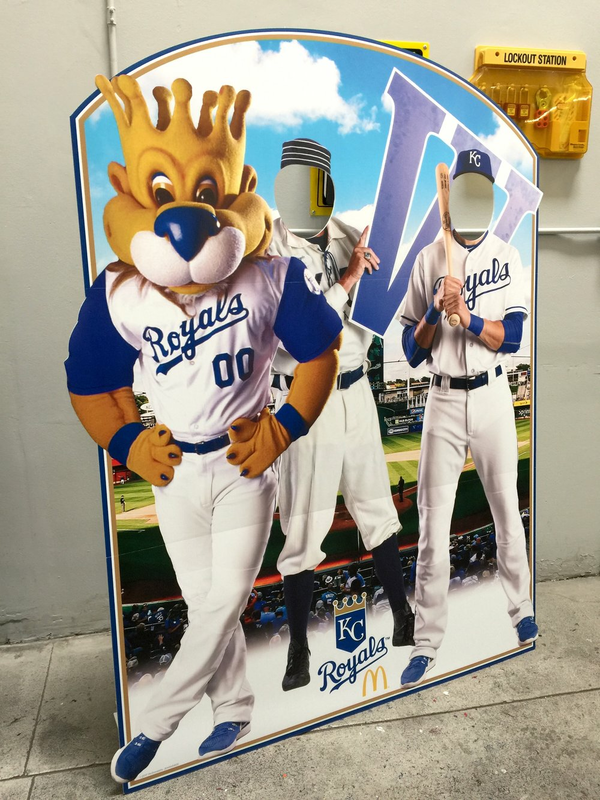 Get your customers to take #seflies with our customizable standees, increase engagement and drive foot traffic. Assemble it in just a few seconds! It's easy to assemble and easy to store. Easy to brand and customizable for any promotion. Added experience for your customers to increase engagement and foot traffic.